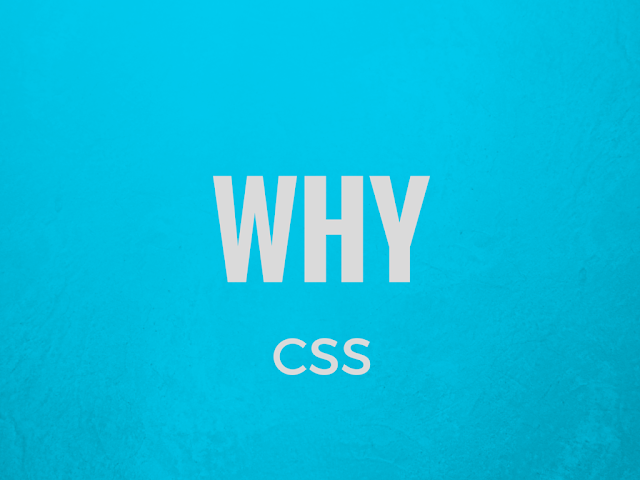 What Is CSS? 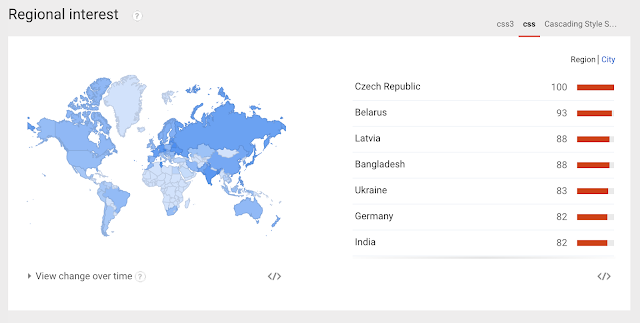 Why Its Popular? Styling is something that has been a part of our society since forever, really. Whenever you print certain text, it has to be edited and formatted. And to manage this, desktop publishing programs and word processing programs make use of styles. Word Processors offer you the provision of creating and saving styles for common features (headlines, captions etc.). When it comes to print design, styles help you combine a collection of formatting options into one. You can take the likes of bold, italics and Arial etc. and put them into a single style and then go on to make that style applicable to any selected text that you might have. And all this is done by using a sing style. Needless to say, this lowers your time consumption. Moreover, if you make any alteration in a certain style, that change can be applied throughout the places that style has been used in a document. All this is put to use just in the print design scene. Imagine the world of possibilities that open when styles are put to use on the web. 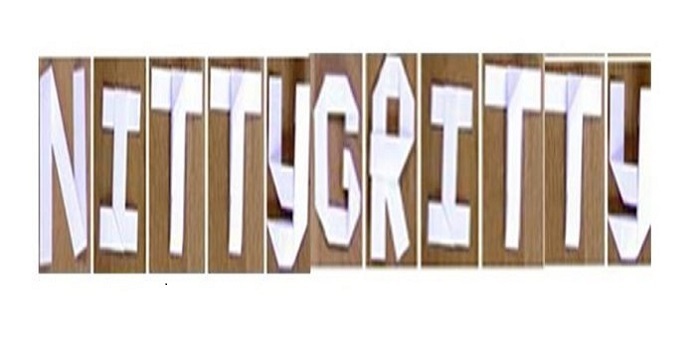 There the significance of styles goes way beyond text formatting. Say, you decide to use styling for the purpose of changing background and link colors, or use CSS for creating styles that align images to a certain side of the page, add padding around text or images. You can even come up with multiple style sheets. Distinct style sheets for desktop, mobile devices and print pages, etc. It’s just a matter of what suits your preferences. These were just a handful of reasons that make CSS ever so beneficial in the modern day and age. People are focusing more and more on designing their webpages through this particular means. 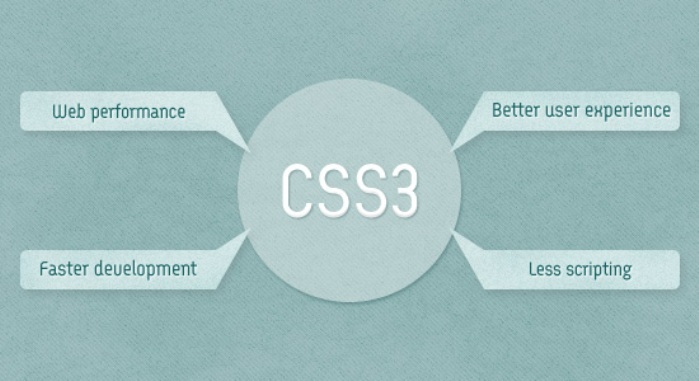 Let’s take a look at how exactly CSS works for you. Let’s use an example for this. Say you’re creating a style for your headlines. For this, you first redefine your tag to create a large, blue and bold headline. Over time you feel that things have been too monotonous, there needs to be a little change in the looks. Now, if you weren’t using CSS, you would have had to go and open each webpage separately and make that particular change. But if you make use of CSS you can make changes to all the headlines simply by making a change in the style that contains formatting information for tag in the style sheet. Now CSS proves to be most useful whenever you decide to give your design a make-over by saving you hours, maybe even days of hard labor. Also, CSS will help make a distinction between the design part of the website and the content part. This proves to be beneficial not only for you, but also for the visitor. Learning CSS is very easy since there are plenty of free tutorials available on web as well as good web development books to refer. I found many high quality Youtube videos and made a playlist for you to conveniently view it. Matching Standards: When you use CSS, it helps you maintain and comply with the current standards in the market. Internet standards are set by W3C, and even it suggests the use of CSS. That because CSS designs provides your website with flexibility, adaptability and also makes it a lot more accessible. Simplification: CSS helps you in simplifying the changes made to the designs. There are two different ways of saving your CSS file. They can either, be saved separately and then attached to multiple XHTML pages, or they can be saved at the very top of an XHTML page in the header section. No matter which, by editing the style you can make formatting changes. Multiple Style Sheets: As you get more and more familiar with CSS you can experiment with it yourself. You can even come up with more that one style sheet for the same webpage. Accessibility: Nowadays, some of the best designers in the world are pushing towards making everyone follow a standard when it comes to website making. They are trying to get more and more people develop their website using CSS. Designing a website through CSS immediately makes your website accessible to a larger number of viewers. Accessibility does not just include people who use normal browsers. Visually impaired people also access the internet. Often times, they use special browsers, such as screen readers, which read out the content to them. Specialized browsers are used for a host of different reasons. Using CSS you can make sure that your website is accessible to all sorts of viewers. Design-Content separation: As we have discussed that CSS helps you form a distinction between design of the page and its content. You do not know who will stumble across your content, using what device. By marking a distinction between design and content you’re enabling the creation of separate style sheets for separate devices. Your content might be displayed using projectors, or someone might access it using a mobile device, you can never tell. Using CSS you up the adaptability of your webpage. The device can vary, but your webpage will make the necessary changes for a seamless display. 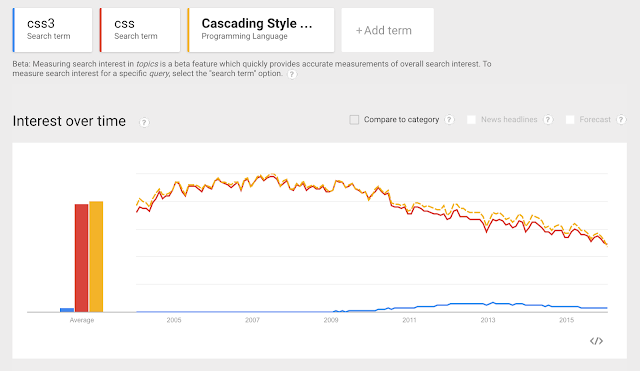 Google search trends demonstrate the popularity of CSS and latest version CSS3. The trend is downward however the search volume is still very high. People tend to look at CSS as something that is highly complex, without really looking at the underlying concept behind it. It is understandable that this is a difference compared to that used in print. One thing that really tends to baffle people new to CSS is thinking of text and design as separate entities. Let’s say you wish to apply a particular set of formatting to a headline. Instead of applying it to that headline directly, you have to save it as a style in a separately file called an external style sheet. This will add up an extra step of applying that style, but you have the advantage that you can apply it to any set of content you want to. Another thing you might find challenging is dealing with the tons of style selectors that you have to select from. Understanding the different kind of style selectors, such as ID, class and tag selectors etc. is difficult. When you’re creating a style, no matter what type it is, it will always contain a selector and a declaration. The job of the selector is to identify the name and type of style. Another basic issue that people need to grasp is, understanding how CSS and HTML complement each other. Understanding their working is the key. Starting off with CSS can be a bit nerve wracking. But once you are thorough with the fundamental working of CSS, and start with creation and application of styles, everything will start falling place itself. There are numerous tutorials and forums where you can learn and discuss your problems, or take up new ideas. It will take some time, but you will get there. Maggie Sawyer is a creative web developer at MarkupHQ Ltd., a leading PSD to Html with vast experience in web development & design. She provides Html theme conversion services with 100% client satisfaction guarantee.